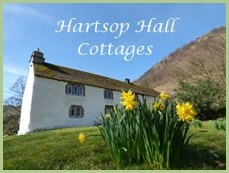 Take a look at the Availability page as a first check, then please call us - Paul and Fran Townsend on 01229 860206 - or e-mail info@hartsophallcottages.com - to confirm availability for your preferred week(s). Print out and complete the Booking Form, and post this to us with your deposit cheque - or pay by bank transfer - to be received by us within seven days in order to reserve the cottage. The booking form also asks for your signed acceptance of the Conditions of Booking. We will send a receipt and confirm the date by which the balance must be paid (minimum six weeks prior to the start of your holiday). If you are booking for a period less than four weeks ahead, full payment must be made at the time of booking. We do not accept credit or debit cards. On receipt of your balance cheque or bank transfer, we will send full directions and any special instructions about keys. 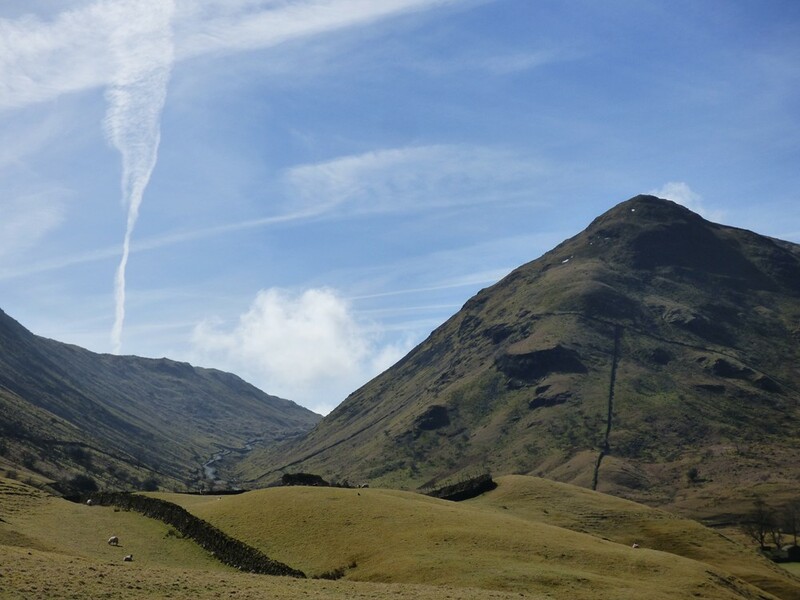 Short breaks: Outside the popular holiday period it is often possible to book these Patterdale holiday cottages for a long weekend, or for a few days mid-week, at short notice. Ring us to check availability and prices.